I’d never heard of the One Percent until I came across it while reading about Sturgeon’s Revelation, on Wikipedia. Sturgeon’s Revelation. Attributed to critic & author, Theodore Sturgeon, who was referring to the quality of science fiction novels. The One Percent (I’m talking about) is the one percent of internet users that create new content, leaving 9% editing that new content and the remaining 90% just sucking it up. …I am not talking about the 1% who own 99% of everything. To date, I have not contributed anything to the Human Knowledge: this website is my attempt to do so. Content does not have to be useful, just something. Stuff should be new, not just cut-and-paste. For cut-and-paste, I’ll just link to the site. Try to keep opinions to myself. At home, I ‘have’ a superwife, a not-so-super dog, and a family in the UK. That’s about it. I do not really own a great deal. 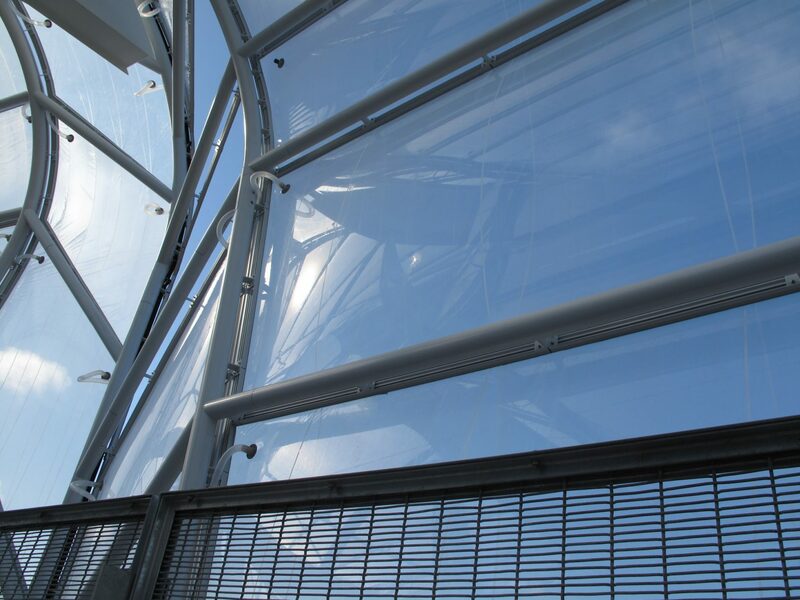 Steelwork and ETFE at Eden Park. I can safely and proudly say I literally ‘did’ everything structural engineering wise on the steelwork. 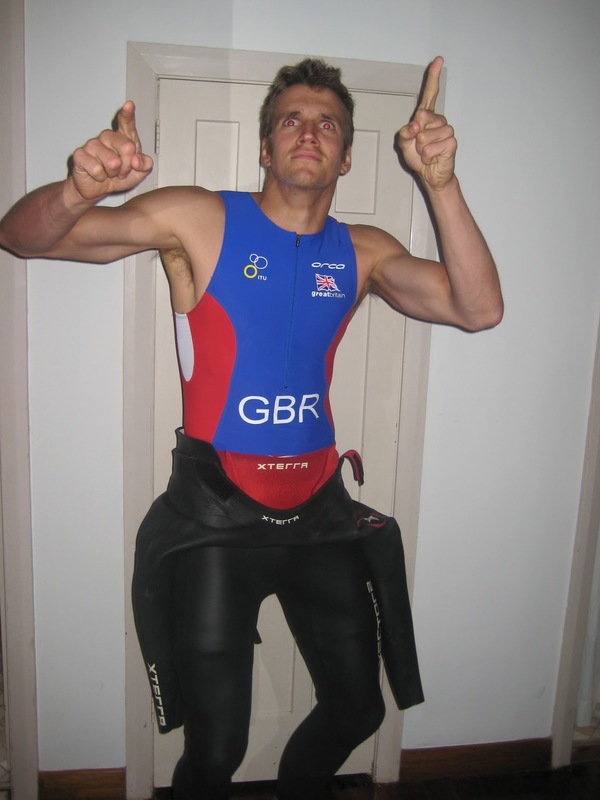 Oh, and I’m a (very) part-time (and un-photogenic it seems) model and represented GB at triathlon in a past life.